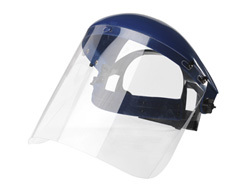 A low cost and effective face shield manufactured to the high standards of Bolle and still better than many of the other face shields on the market. 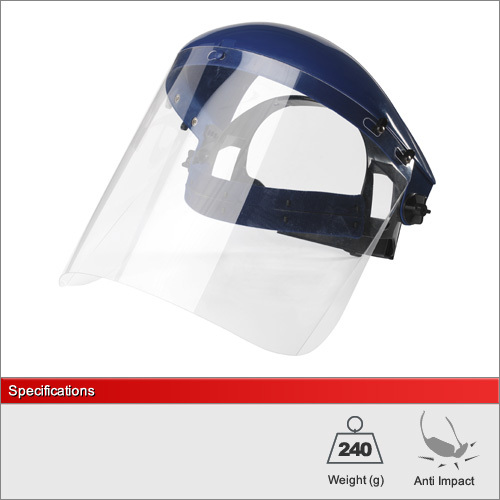 Please note that it does not have an anti-scratch / anti-fog visor or resistance to electric arcs. Please see our other models for these more advanced features.